Cloud 9 Events have some big plans in the work as students near the end of the university semester and deadlines pass. The local music firm are planning to put on some big shows for those who are graduating, including a venue-based event and a boat party around the harbour. 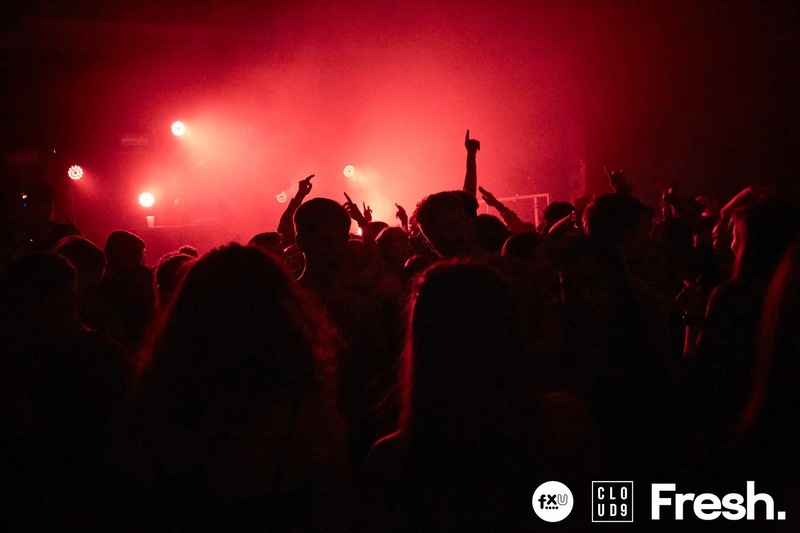 They are the same people behind the recent ‘X Network’ event at Falmouth Rugby Club and the Falmouth University Freshers events, aiming to promote female artists and the best DJ’s Falmouth has to offer. Hallam managed to secure artist that have performed on some of the largest events across Europe, with artists who have played at Boomtown, Love Saves The Day and Hospitality on the Beach in Croatia. With the recent drop in events at the Stannary on Penryn Campus, Cloud 9 gives students the chance to support local businesses along with those with local musical talent. “I think it is an incredible and thriving scene to be in. I came from London personally three years ago and I have never seen such a lively and diverse music scene that is so in touch with its roots as well,” said Charlie Coleman, Owner and Events Manager at The Melting Pot café in Redruth. “There are a lot of acts here itself that are also pushing out the pride and culture (of Cornwall) out there for a much wider audience so I can only see it (the Cornwall music scene) getting bigger and bigger. I really feel that the Cornwall music scene is going from strength to strength,” Coleman added. With the final loans coming in soon and hand-ins completed, students are advised to grab tickets as soon as they become available to avoid disappointment. Stay tuned for more information on ticket releases and event details.